FEMA CAMPS ARE REAL !!! 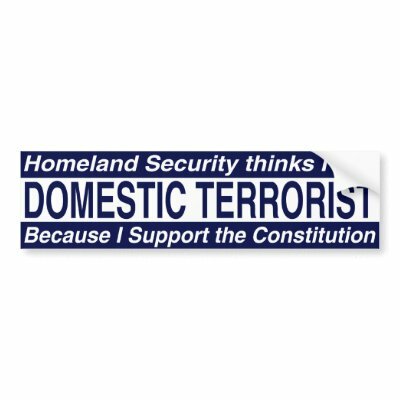 the Constitutionality of the new DHS Program. 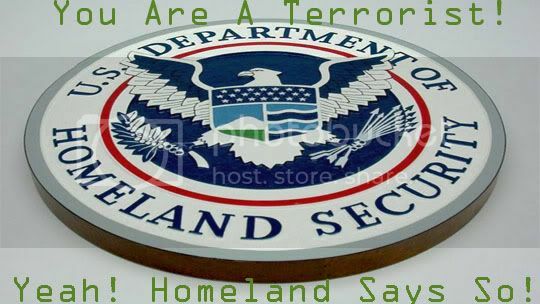 DONT BELIEVE THERE ARE FEMA CAMPS TO INTERN AMERICANS? WATCH THIS !!!!!!!!! 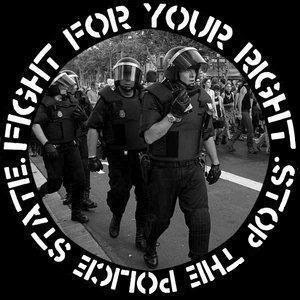 How close are we to Martial Law in the US? ALERT!